Spiritual Growth is like an unfoldment. From the time we are small children our view of our life and the world expands as we discover, take in more information, learn and out-grow. Our mind doesn’t physically expand but the conscious space inside it does. 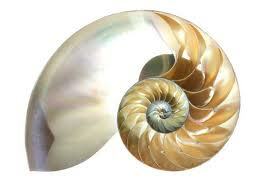 That is why the ancient Nautilus shell is considered a metaphor for spiritual growth. Once we awaken, the only way is forward, upward and outward. 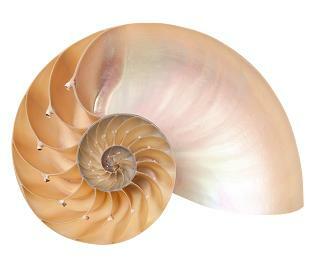 The structure of the Nautilus shell is much like a garden snail’s shell that unfurls as a spiral. It’s beautiful texture is lined with mother-of-pearl. The shell has as many as 30 chambers, each one proportionately larger than the one before. The creature lives in one chamber until it outgrows the space. As the shell grows, the creature moves into the next larger chamber sealing the chamber behind it. In Nature, nothing is wasted. The vacated chambers are not like abandoned rooms but are used to regulate buoyancy, like the ballast of a ship. The expansion of the chambers follows what is known in mathematics as a precise Golden Mean spiral. Represented by the Greek letter phi, it is one of those ratio numbers in the recipe of the basic structure of the universe. The continuous curves of the spirals are feminine in nature, and the mathematical ratios between each chamber shows the divine connection between the harmonics of nature and Sacred Geometry. 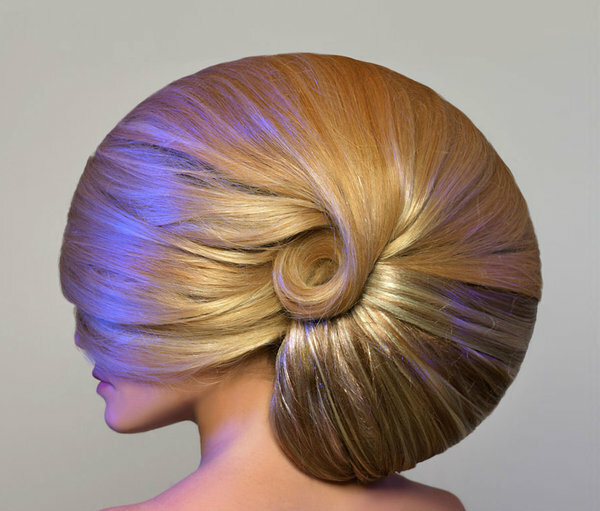 The 19th Century American poet and physician Oliver Wendell Holmes saw the poignancy of the Nautilus shell structure. 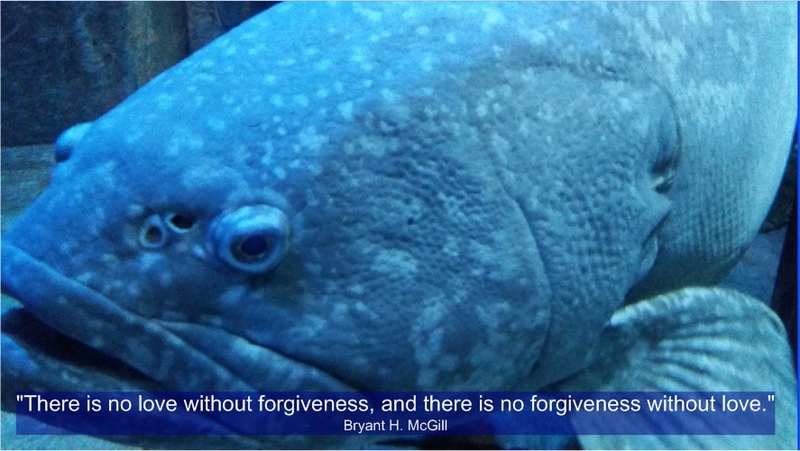 He wrote a poem in praise of its metaphor for the spiritual evolution of the soul. Check out the blog Spiritual Energy of the Second Coming to maximize your energy for spiritual growth. I wanted to send a brief remark to be able to thank you for all of the stunning secrets you are giving at this site. My time intensive internet research has at the end of the day been honored with reputable information to share with my pals. I’d point out that we visitors are extremely endowed to exist in a remarkable site with many outstanding professionals with useful tricks. I feel truly privileged to have used your webpage and look forward to really more fabulous moments reading here. Thank you again for all the details. Hi Maren – Thank you for your feedback. It’s important to me that I create a sense of ‘place’ at this website, one that speaks to your higher senses. Hi there,I check your blogs named “Spiritual Growth – Ego and Spiritual Awakening” daily.Your humoristic style is witty, keep it up! And you can look our website about aghanyna.com. Hi,I check your blogs named “Spiritual Growth – Ego and Spiritual Awakening” daily.Your story-telling style is awesome, keep doing what you’re doing! Hey there! I just want to offer you a big thumbs up for your excellent information you have got right here on this post. I am returning to your website for more soon. Hey, thanks a bunch. Do come back for more as 2016 will be more active with a lot more to share.